[toc]Diarrhea is an acute stomach problem which causes a lot of discomfort as well as weakness to the patient. Acute diarrhea is primarily caused due to unhealthy diet and improper eating habits. Diarrhea is usually accompanied by water stools, vomiting, lack of appetite and tremendous weakness that often hinders your daily activities. Once diarrhea is detected proper treatment should be followed in order to treat it immediately. Very serious diarrhea can even land you in hospital as well. 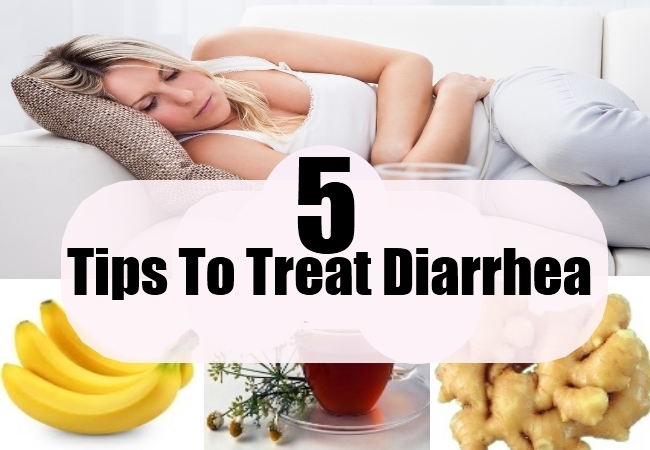 Though nowadays there are good medicines available to treat diarrhea, it is always better to follow natural home remedies as it is a much safer way to treat diarrhea successfully. Below are few effective home remedies to treat diarrhea successfully. Include bananas in your every day diet as it is a very effective home remedy to treat diarrhea completely. Bananas are very rich in iron and magnesium and these also make your stool hard. Eat bananas every day as it would reduce your infection and help you to treat diarrhea successfully. It is very important to drink plenty of fluids in order to treat diarrhea. During diarrhea a lot of fluid is drained out of the body as a result the chances of dehydration increases. It is thus very important to drink plain water or electrolyte water every 15 – 20 minutes throughout the day. Drinking fluids in the form of water, glucose water and fresh fruit juices compensates for the loss of fluids in the body and therefore gives strength and energy and helps to treat diarrhea faster. 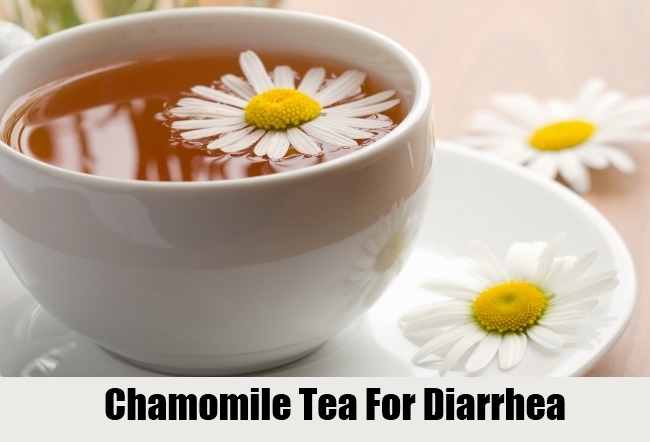 Drink chamomile tea everyday as it is one of the best remedies to treat diarrhea successfully. This tea is very effective for treating intestinal inflammation. You can easily brew a cup of chamomile tea from packaged tea bags available in the market. Drink this tea at least 2 – 3 cups a day to get the best results. In case you are unable to drink chamomile tea you can even drink ordinary black tea as the tannins present in it has an anti-diarrheal effect that treats diarrhea successfully. It is very important to avoid all kinds of dairy products in order to treat diarrhea completely. Dairy products make diarrhea even worse so it is best to avoid its intake. Milk, cheese, ice cream, sweets, chocolates and pastries all these dairy products should be avoided completely. Eat foods that are less spicy and easy to digest. 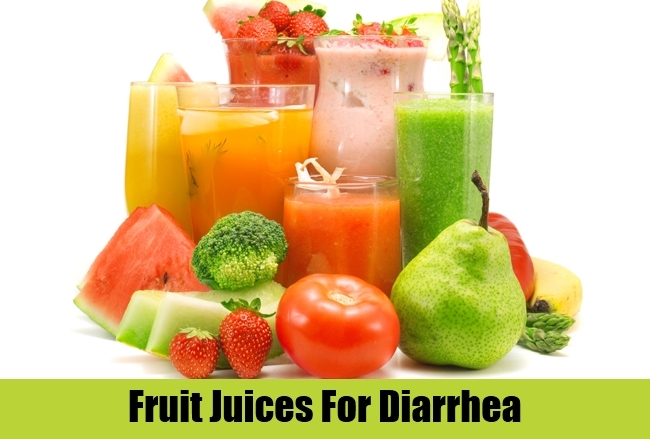 Eat plenty of fresh fruit juices as this would provide you strength and also help to treat your diarrhea easily. 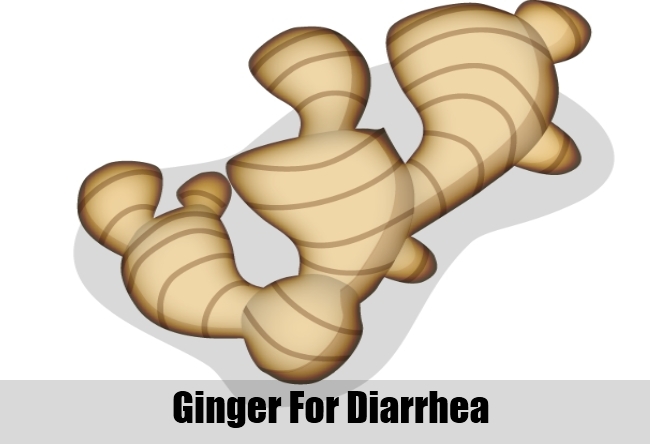 Eat ginger everyday in order to treat diarrhea successfully. Ginger has good medicinal properties as a result dry or fresh ginger both is equally very effective to treat diarrhea. Take a piece of fresh or dry ginger along with a pinch of rock salt at regular intervals throughout the day. This simple remedy helps to treat diarrhea easily within few days. If you follow these effective home remedies regularly and maintain a proper healthy diet then you can successfully treat diarrhea easily.